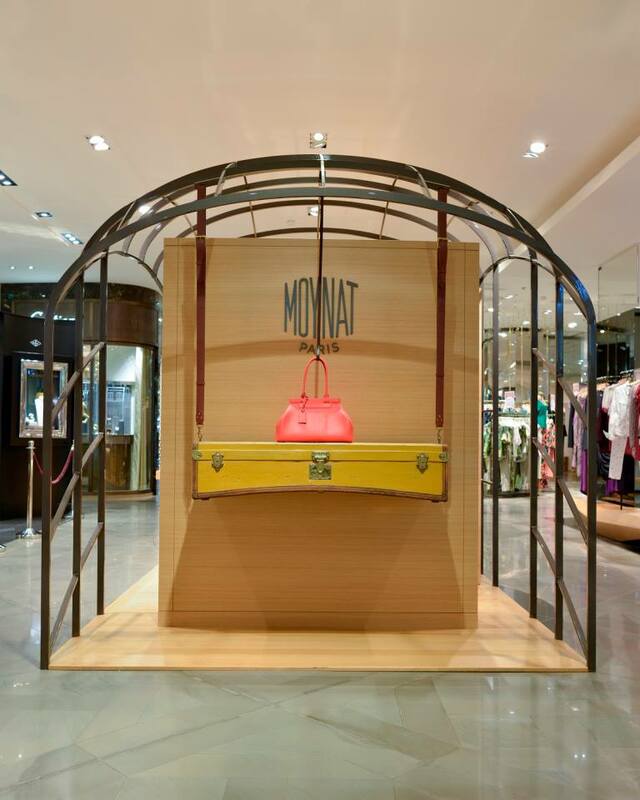 French fashion brand, Moynat has always been a favourite of discerning fashionistas and their latest women’s collection further seals their fate as the top picks. Luxury meets craftsmanship in this line comprising of exclusive luggage and handbags. 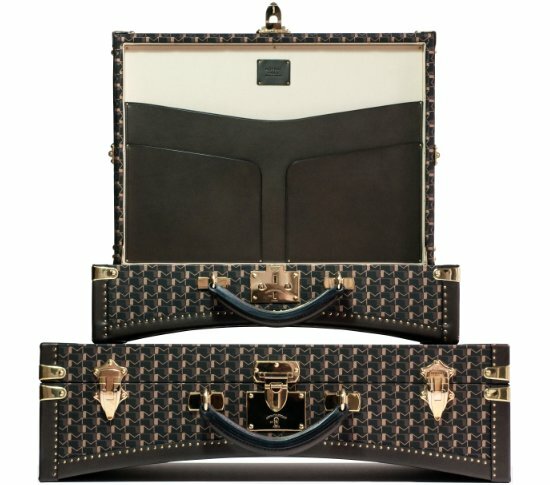 The Limousine Attaché case is created from the monogrammed Moynat canvas and is priced at a staggering 6000 Euros. In a bid to truly spoil their customers for choice, they have a lot more options available as well. 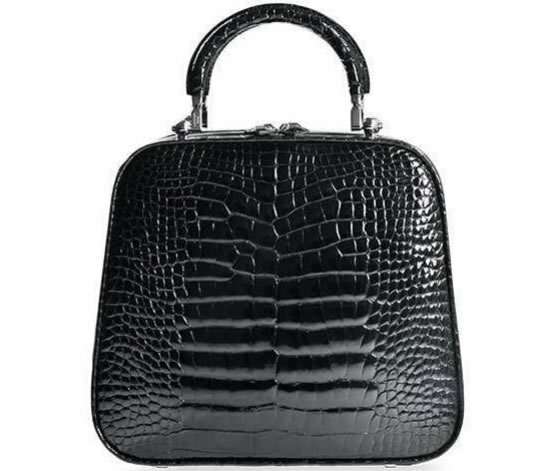 Customers can take their pick from a 50cms suitcase costing 7200 Euros or a 60cms suitcase for an extravagant rate of 8100 Euros. The beautifully crafted handbags in the line are coveted too. 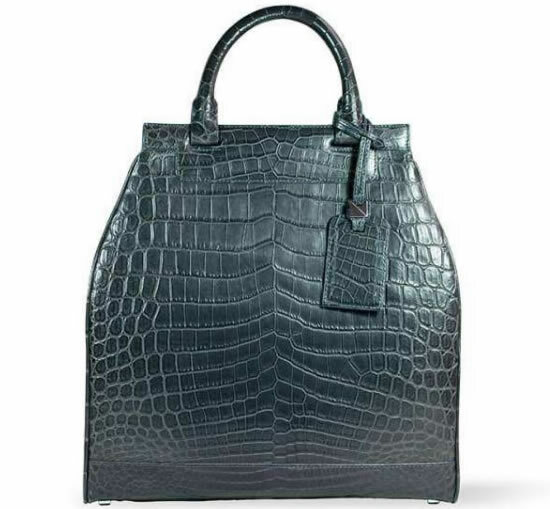 The le paradis GM, fashioned from satin calfskin leather is priced at 5500 Euros while the precious leather Pauline Haut en Porosus Mat noir, made from exotic crocodile skin is for 27,000 Euros. 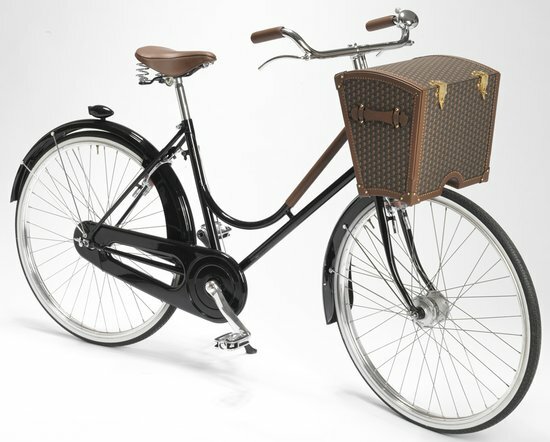 On your next trip to Paris, head to the Moynat store to get yourself these arm candies.